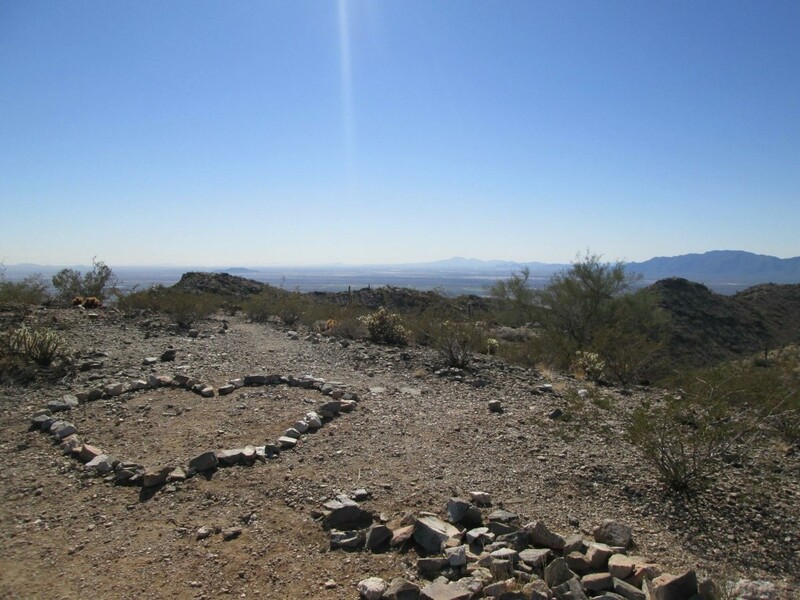 Hiking is one of my favorite free activities in Phoenix. 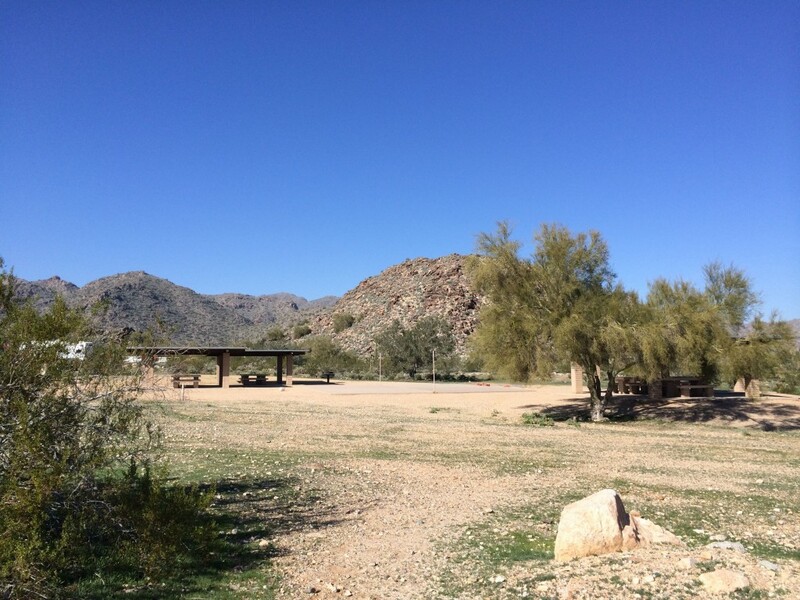 Our desert valley is surrounded by mountains providing stunning views and wildlife. 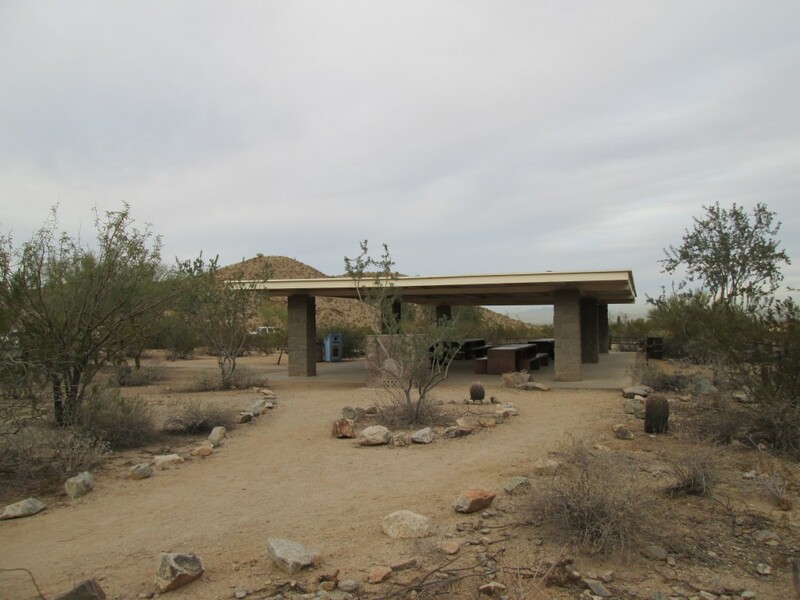 South Mountain Park/Preserve in the heart of Phoenix is over 16,000 acres, approximately 20 times the size of New York’s Central Park, it is the largest municipal park in the country! Now is the perfect time to Go Take a Hike! 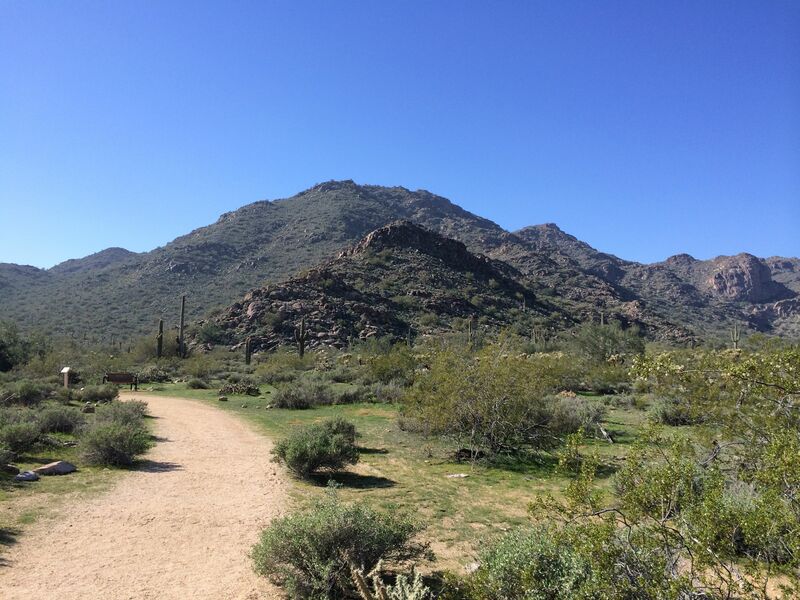 South Mountain Park is easy access from anywhere in metro-Phoenix and offers trails for every level of athletic ability. 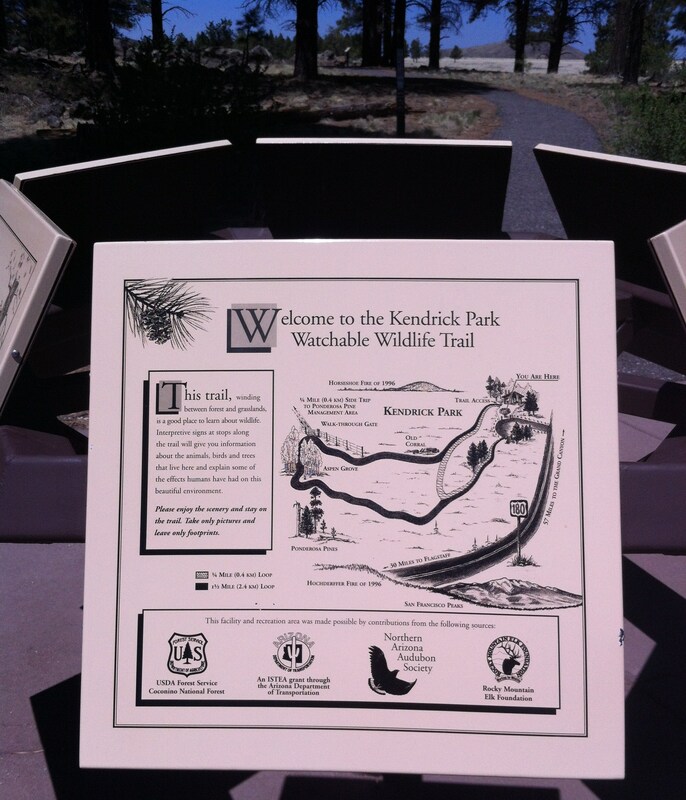 Horses, dogs, and mountain bikes are all welcome on the trails. 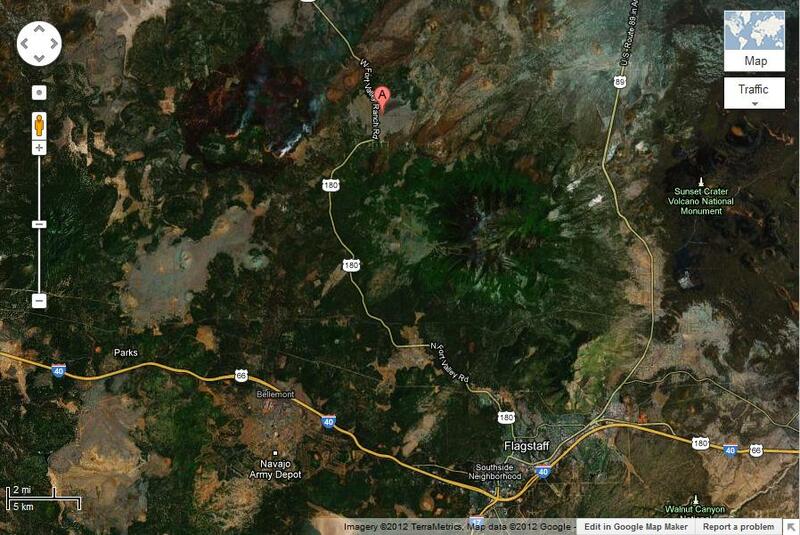 With nearly 60 miles of trails, I like to map out the hike before heading to a trail head. 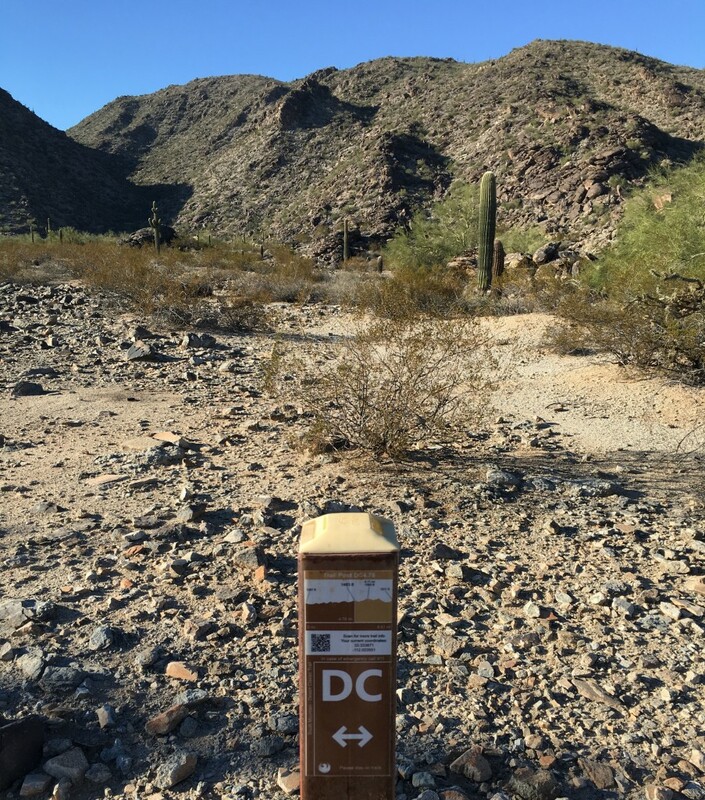 Most trails are easily followed with metal signposts along the trail as a guide, and many of these were recently updated with trail name, QR code, elevation, and specific trail post information. I always bring a hard copy trail map of the area I plan to be in. A recent hike with friends was so beautiful we decided to add another couple miles to our hike, which was easily accomplished with a brief look at our trail map. 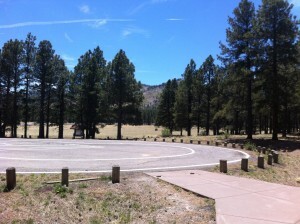 There are at least 4 main parking lots, and many more parking areas near perimeter trail heads. There are excellent maps and detailed descriptions of trails provided by National Geographic at All Trails website. 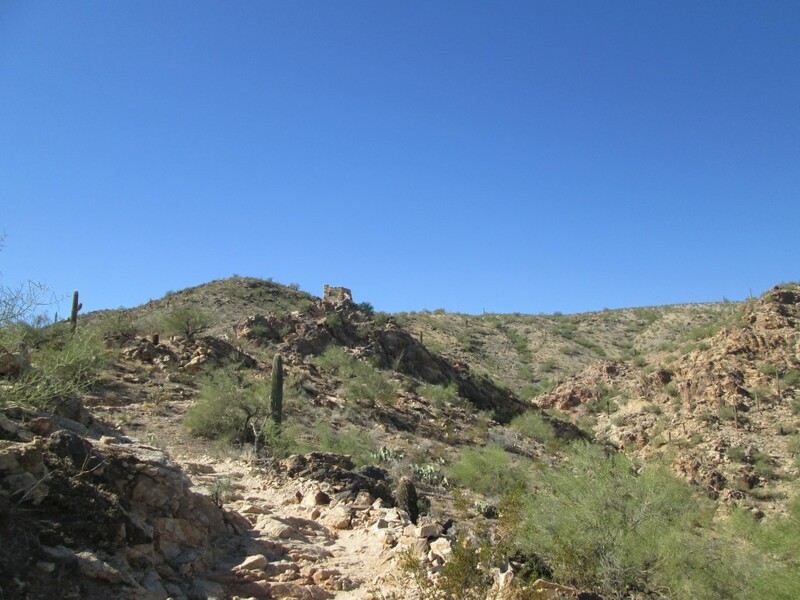 Here is more information about the beautiful desert trails including petroglyphs and ruins. 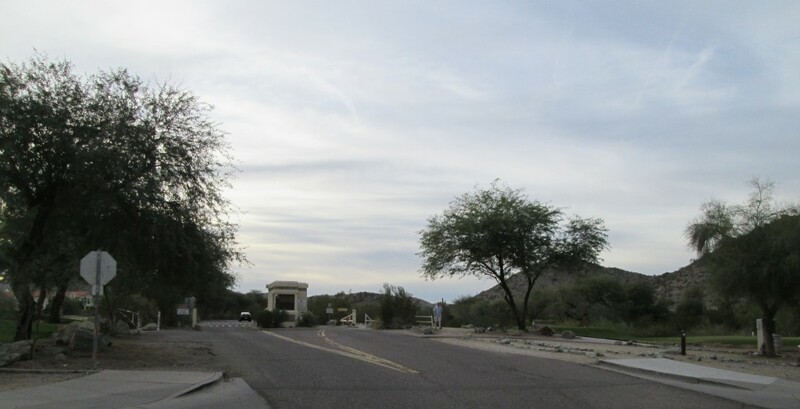 Pima Canyon entrance is accessed from I-10 and Baseline road, just off of 48th street and Guadalupe. This popular parking lot is usually packed with cars, and offers restrooms, water fountains, shaded benches, and areas for cooking/grilling. 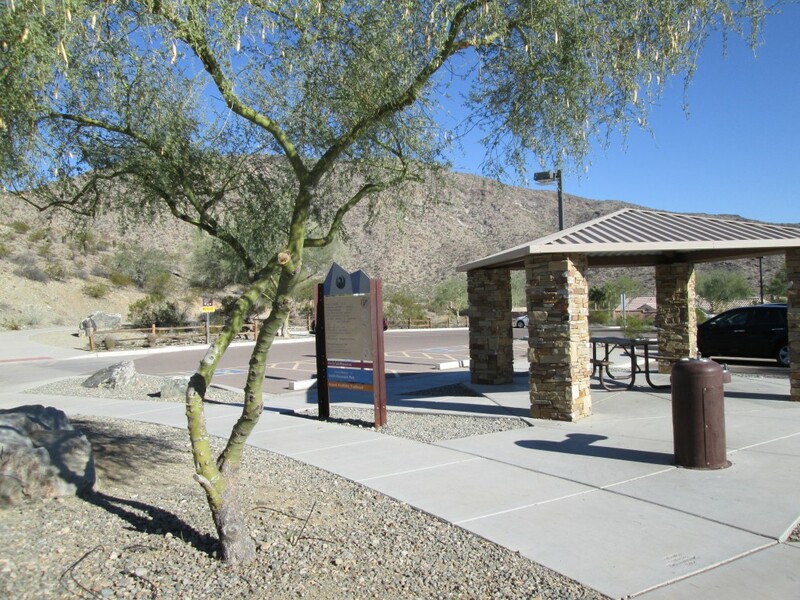 Desert Foothills Parkway is a smaller parking lot located at the Southern tip of the park and offers shaded area, water fountains, and portable toilets. 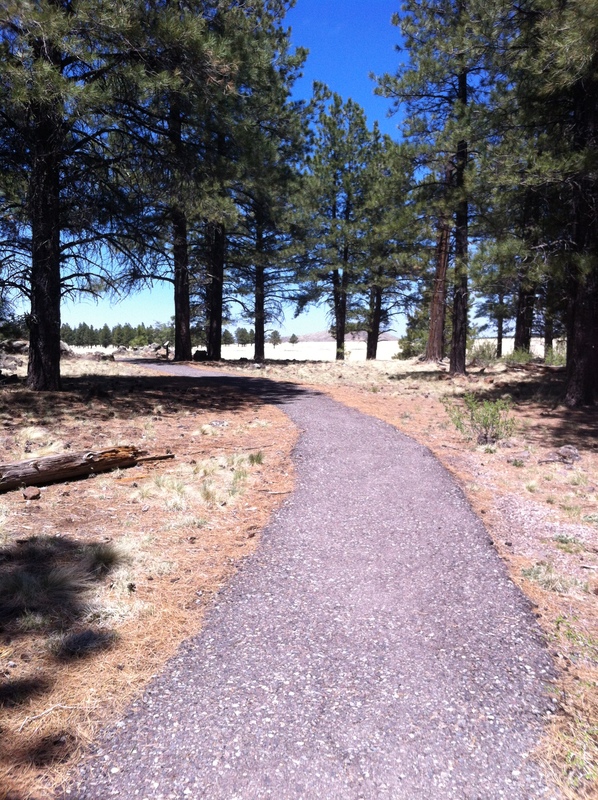 On a recent trip to Flagstaff, Arizona we started the day with a nice warm-up hike. The city of Flagstaff is located at 8,000 ft, and if you are not accustomed to high elevations, I strongly suggest starting with an easy hike. 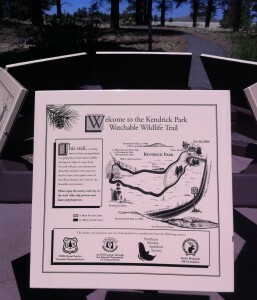 Kendrick Park is located a 20 miles north of Flagstaff on the 180. The parking lot is well paved with great views all around. Summer or Winter, this hike is worth the stop. 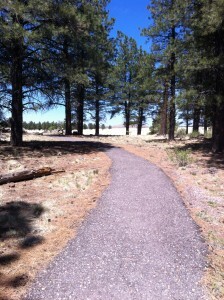 There is a 1/4 mile loop that is even paved for wheelchairs & baby strollers! The larger loop is 1.5 miles. Our only regret was not being prepared for such a beautiful picnic spot!